The business philosophy of the company is to lay emphasis on Human Values and Personal Relations. 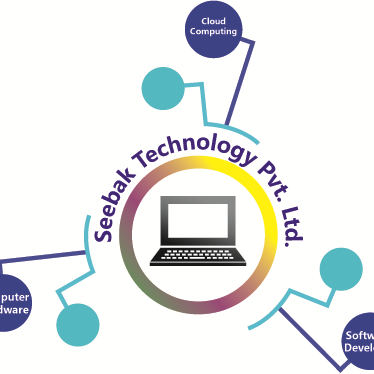 ‘ At Seebak – Technology meets emotions and limits are emotions and limits are higher than the sky.’ Great stress is laid on proper communication, transparency and human relations, which forms an integral part of the corporate culture. At Seebak, we not only develop products but we develop relationships. We at Seebak believe in teamwork. With every new day the quest for acquiring new competencies continues. Forever searching, experimenting, innovating, learning, moving ahead with our sincere efforts and dedication, shaping the future, and challenging our competencies to create new opportunities, is a never-ending process in the company.